* We believe we have an immense responsibility to help our environment and our people. 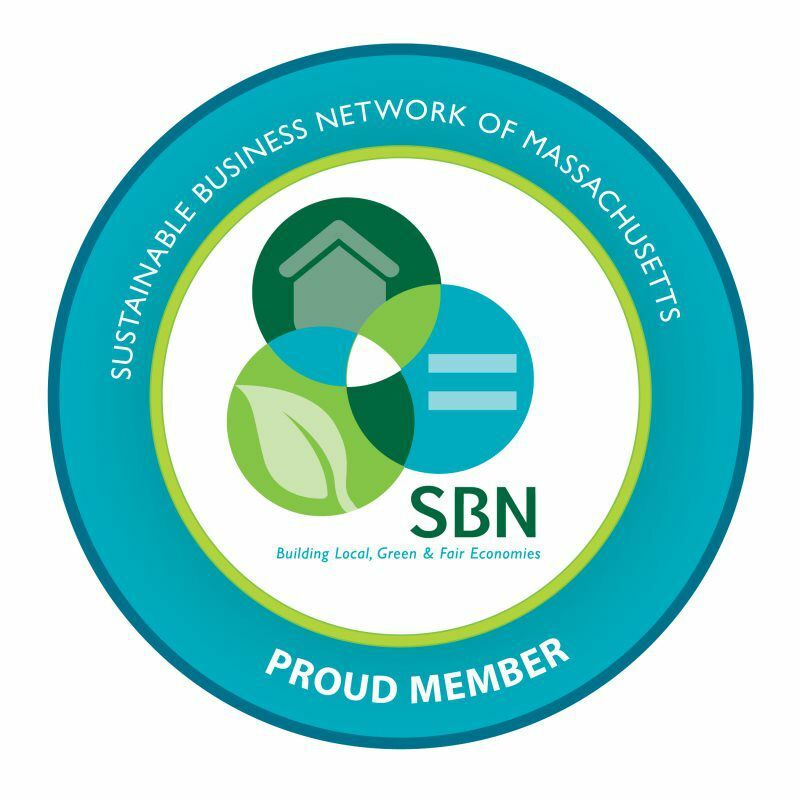 Because of that we are proud to support and partner with environmentally friendly organizations such as the Sustainable Business Network of Massachusetts. *As much as possible, we encourage our clients to reuse boxes and supplies. * We offer complementary retrieval of boxes and packing supplies.